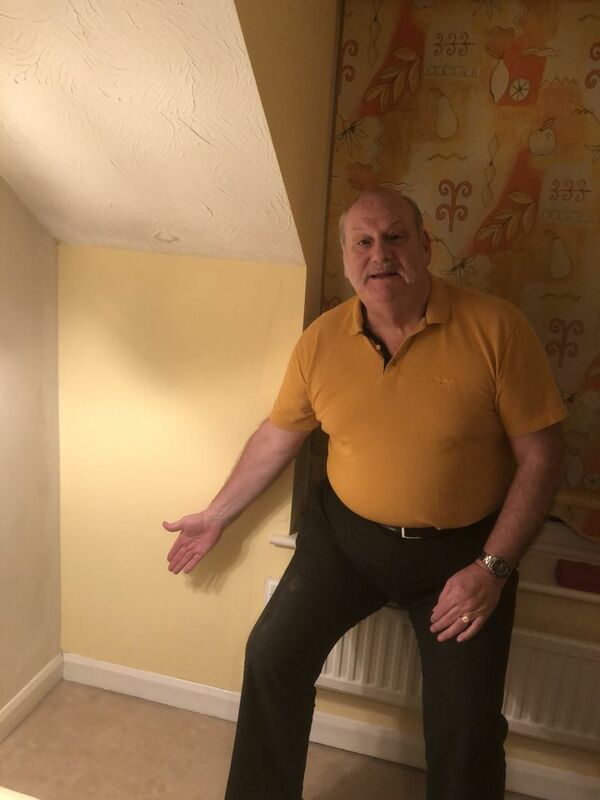 Paul was asked to investigate water ingress behind plaster in the corner bedroom. We had previously had a roofer, and a general handiman attempt to remedy the leaking roof. Paul made three separate visits, the last culminating in a small scaffold tower and extensive investigation into where the water was penetrating the tiles. Through perseverance, skill and determinations he succeeded in curing an on-going problem. Since then he has sorted out our front garden, made an entry ramp to our front door and has another job pending from only last week. Highly recommended!